Murad Rapid Age Spot and Pigment Lightening Serum Review: Is it Effective? One of the most common skin issues today is discolorations. There are a variety of reasons for the nuisances such as dark spots from aging, hyperpigmentation, and blemish scarring. Murad claims that Rapid Age Spot and Pigment Lightening Serum is a revolutionary formula that can correct these issues with natural properties. Its active ingredients are said to not only lighten odd discolorations, but moisturize, rejuvenate, and deeply enrich skin. It contains elements which flood the skin with powerful anti-oxidants reversing damage from and shielding against environmental toxins. Murad Lightening Serum includes a wide range of vitamins and minerals to restore the supple nature of skin cells and revitalize, radiant skin for a fresh, young look. This manufacture says that their formula is the end to the search for tied, aging skin that consumers have been searching for. 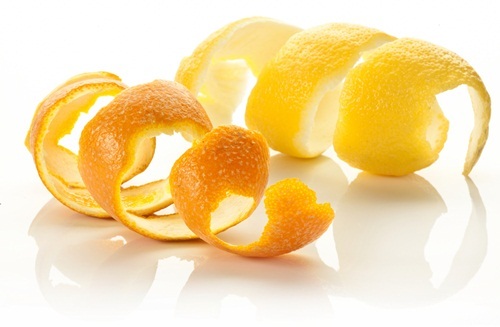 Limonene and linalool extracts are used for the natural hydroquinone. It is often used against hyperpigmentation or various forms of skin discoloration. Science has discovered that it has the ability to affect melanin and reduce the color pigmentation is skin cells. 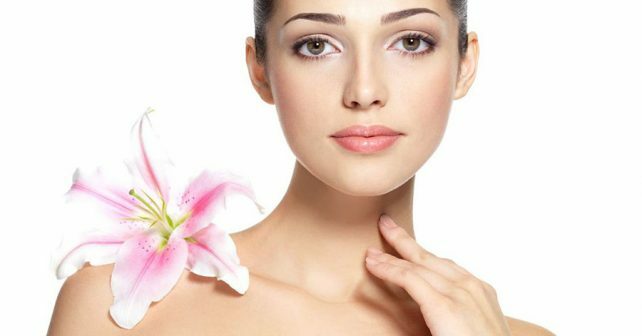 Glycolic acid is a form of alpha hydroxy acid added to numerous skin care and medicinal products. It lifts dead skin cells to exfoliate the skin and allow healthy, fresh skin to shine through. Grape seed properties are potent alpha hydroxy acids as well. The have the capacity to infiltrate deep the pores to exfoliate dead skins cells. They also moisturize and create a healthy glow upon the skin. Amino acids have the ability to lighten skin by reducing the activity of tyrosinase in melanocytes and inhibits melanin synthesis. Murad recommends messaging this serum onto the face and neck followed by a moisturizer. This formulation does not include the harsh manmade version of hydroquinone that many skin lighteners do. There are many positive reviews for this serum. Each ingredient in this product has been examined scientifically. It contains natural botanical elements. Murad offers a 60-day money back guarantee. They accept used and/or empty products for refunds. There are no clinical trials concerning the end product. This is an expensive skin serum. There are nearly as many negative reviews as positive. Many consumers have reported adverse side effects. Consumers must obtain a return merchandise authorization number. Amazon, Murad, and several other skin care websites sell this product. It costs about $40 to $60 per 1-ounce bottle. This is an expensive lightening solution and has been reported to cause adverse reactions. For those who may wish to give it a shot, the 60-day empty bottle refund policy makes it a little less painful.